From human towers to fire demons, the heart-stopping Catalan customs at Barcelona’s festivals are certainly a sight to see. So, if you’re thinking of heading to Gaudí’s city, be sure to keep an eye out for one or two of these quirky traditions! 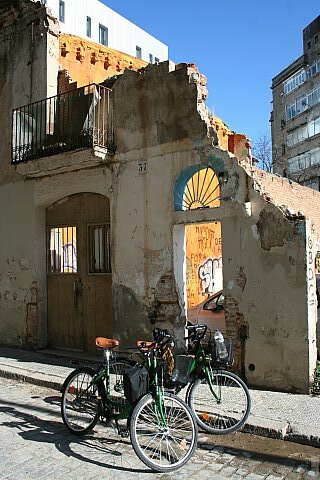 Escape the hustle and bustle of Barcelona and head to the tranquil city of Tarragona on the Costa Dorada. Famous for its Roman ruins and beautiful beaches, here you can experience Spanish culture and history from a different point of view. 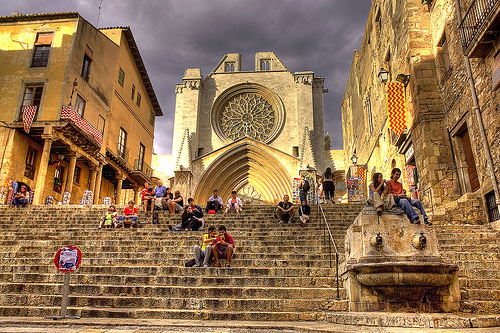 Read on to find out why Tarragona the ideal destination for a family getaway! No trip to Barcelona would be complete without visiting at least one of Antoni Gaudí’s amazing modernist structures. From the towering Sagrada Familia, to the vivid designs in Parc Güell, here we give you our definitive guide to the best of Gaudí in Barcelona! 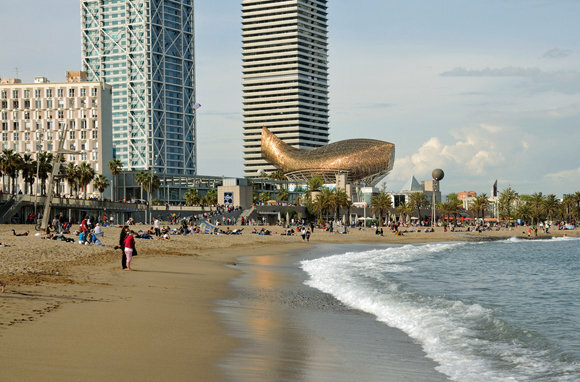 What better way to spend your summer than relaxing on one of Barcelona’s many spectacular beaches? With a beautiful coastline that runs for 4.5km, the Catalan capital offers visitors a chance to dive into some of the Mediterranean’s most desirable waters. Check out our guide for all you need to know about the beautiful beaches of Barcelona! 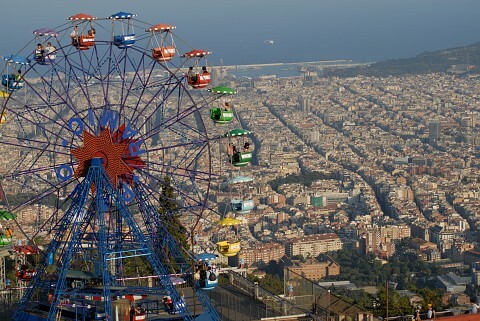 There’s no better way to cool off this summer than taking a tour of Barcelona…from the sea! For a view of the city skyline like no other, choose one of these top Barcelona boat tours on your vacation. From private yachts, to wine tours and booze cruises, the Mediterranean waters await you!